We have the resources and capabilities to accommodate any business, large or small, with any size load. The contacts Focus has in the ocean freight industry secures the best rates and routing possible for your international shipments. 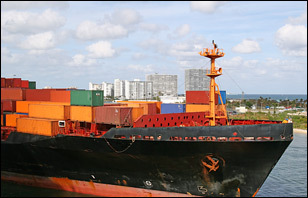 We can handle your import / export requirements from and to all parts of the World. 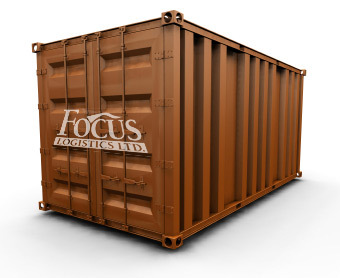 Whether you require Less than Container Loads (LCL), or Full Container Loads (FCL). In standard 20, 40, high cube, open top, flat rock or reefer containers. We can also offer stuffing and de-stuffing services. Focus will tailor our quotations to your specific requirement. Whether the terms are door- to-door, city- to- city or port- to- port. We arrange foreign customs clearance on exports or Canada Customs clearance on imports and provide a single contact service from the time of pick-up to the time of delivery.